We are sure you must have read these points at other places as well, but how many of them actually practice this? You cannot know without trying, but is your vehicle so unimportant to you that you would take it to any given service centre on trial basis? Definitely, not! And so in order to safeguard your vehicle, you always stick to your regular workshop, but we just want to say that bring it to us once and see the difference for yourself! 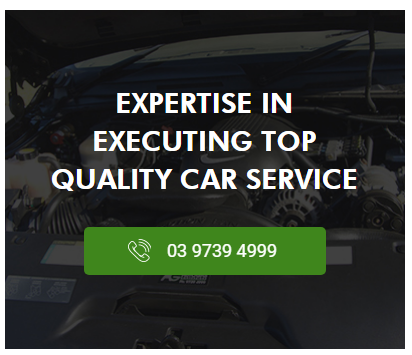 The list mentioned above is not for the purpose of decoration; it describes the oath we have taken to serve automobile owners for LPG conversions, transmission repairs, tyre service, roadworthy certificate in Lilydale, and overall Yarra Valley, as well as other regions of Melbourne city. And in pursuit to do so, we have a strict quality control and monitoring procedures in place. Apart from that, we also invite various experts in the field at our centre, to gather more knowledge about modern engine systems & components, as well as servicing methods. Whether it’s brakes & clutch repairs or steering and suspensions, Lilydale is the area close to our heart, and so you can trust us completely!